New Horizons Village was recently featured on a Fox 61 news segment! 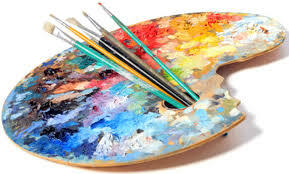 There are many talented artists that live at New Horizons Village. Their art work is currently on display at the Connecticut Culture Gallery that is located at the Bradley International Airport. Check out the Fox 61 video in order to learn more about the importance of art at New Horizons Village!